Snag free with YKK brand anti-snagging slider cover! 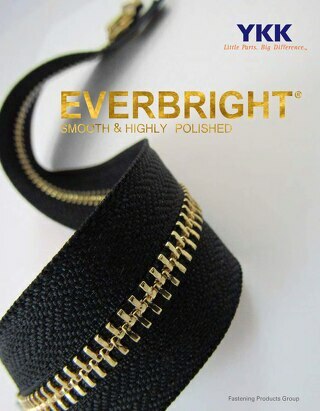 Learn more about the product. 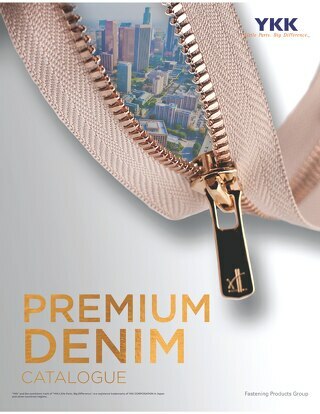 The YKK SS20 Global Collection shows our fashion perspective highlighting products to perfectly fit whatever fashion mood you are in; from trendy, to casual, to sporty! 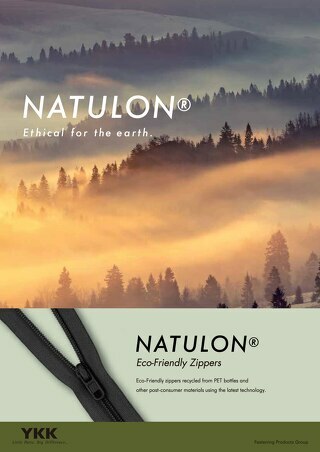 NATULON® is both a chemically and material recycled eco-friendly zipper that is recycled from PET bottles and other post-consumer materials using the latest technology! 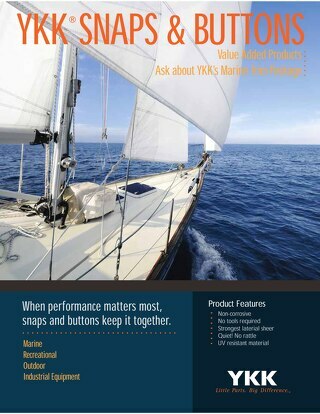 Discover YKK® brand Plastic Hardware for your needs! 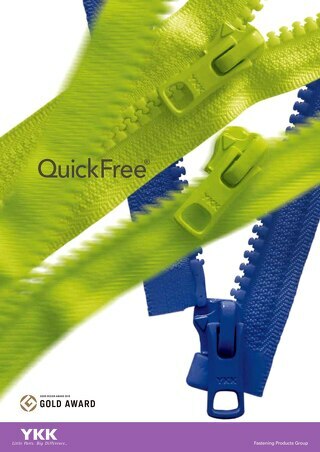 QuickFree™ allows you to release the zipper by simply pulling your garments or pants. Newly developed slider body makes it easy to insert the insert pin. 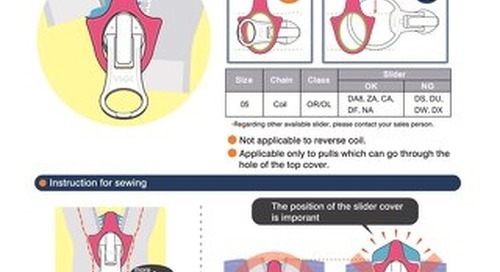 It's easy and quick! 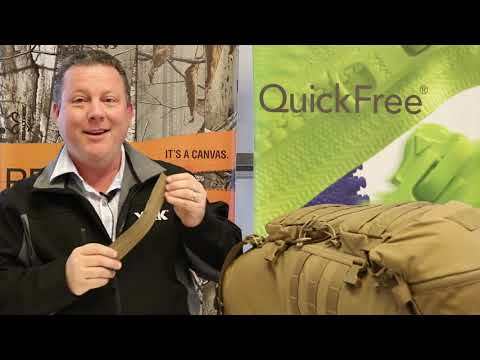 Discover YKK plastic notion for the Berry Amendment Compliant! 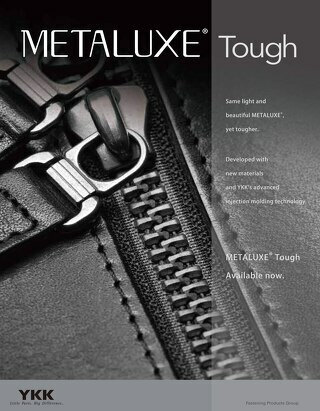 METALUXE® TOUGH Zipper is great for luggage, handbag and any other accessories! 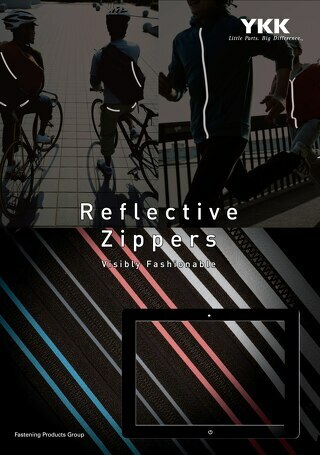 It's a VISLON® zipper with elegant metallic look and stronger than METALUXE® zipper. Backpack, Industrial, Outdoor Sporting Equipment, Helmet, Orthopedic.....YKK provide plastic notions for a wide variety of applications. 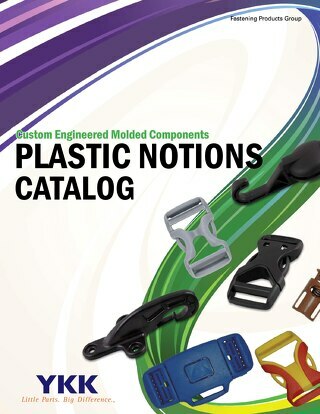 Check it out to find the products for your applications! 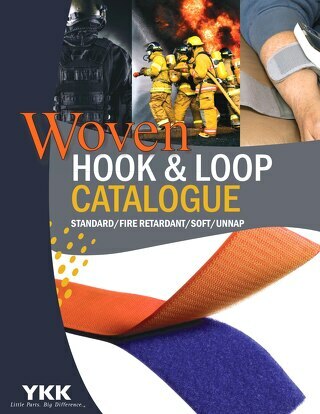 YKK Standard Woven Hook and Loop tape can be used for the wide variety of applications! 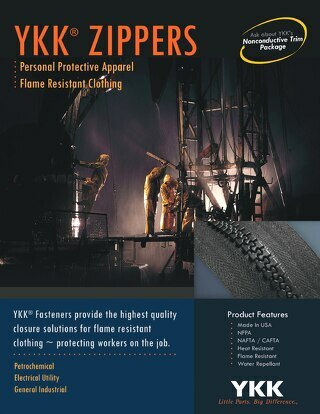 Find out YKK® zipper for Safety Industry!